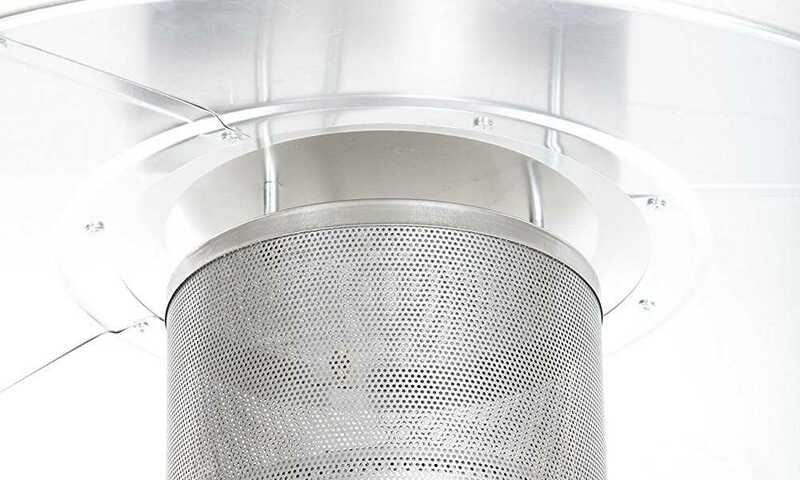 An outdoor heater is specifically designed to make outdoor temperature tolerable and comfortable. Because these heaters are ergonomic and well-structured, many users might be confused with the proper use of the heater. There are heaters that have a low clearance and are made for low heat generation. Electric heaters can be mounted on the ceiling or put on a table that might makes you think that these heaters can be used in a living room. 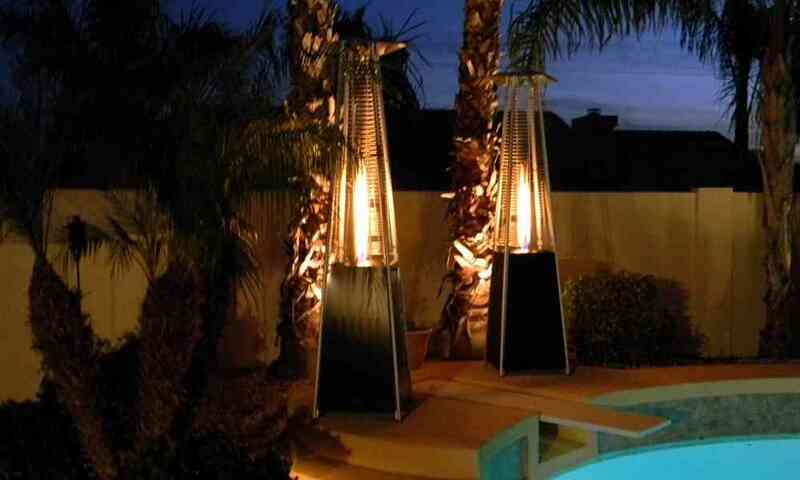 Outdoor patio heaters are called such because they are designed for the particular purpose of being used outside. 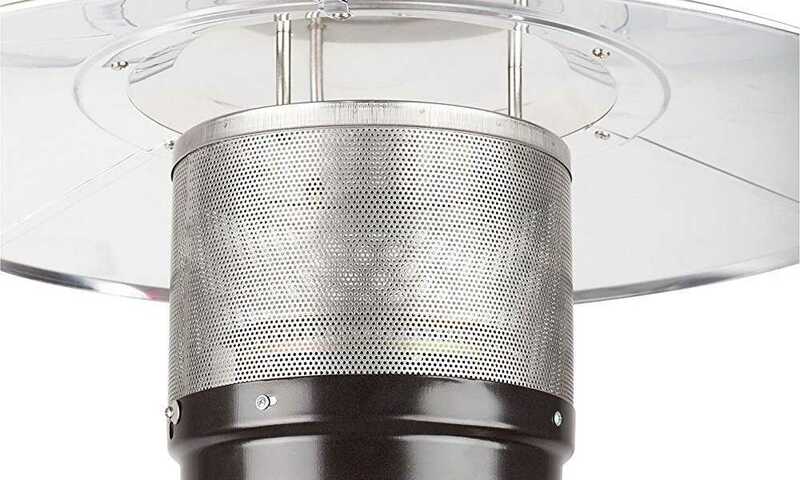 The patio heater, whether powered by gas or electricity, should not be used inside the house because the patio heater is designed to meet the needs of an outdoor setting. Using an outdoor heater for inside use is very dangerous and extremely risky. A patio heater is typically powered by propane gas or electricity. 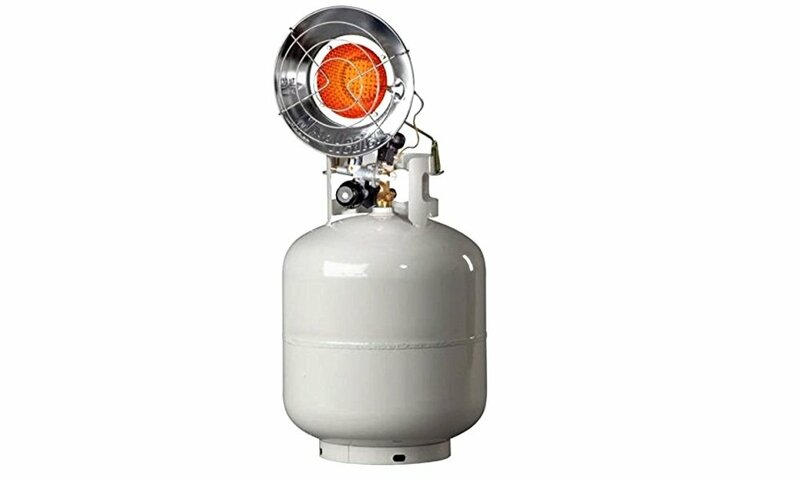 Propane gas is highly flammable and the tank is highly pressurized. The nature of propane makes it prone to flames and unintended injuries. 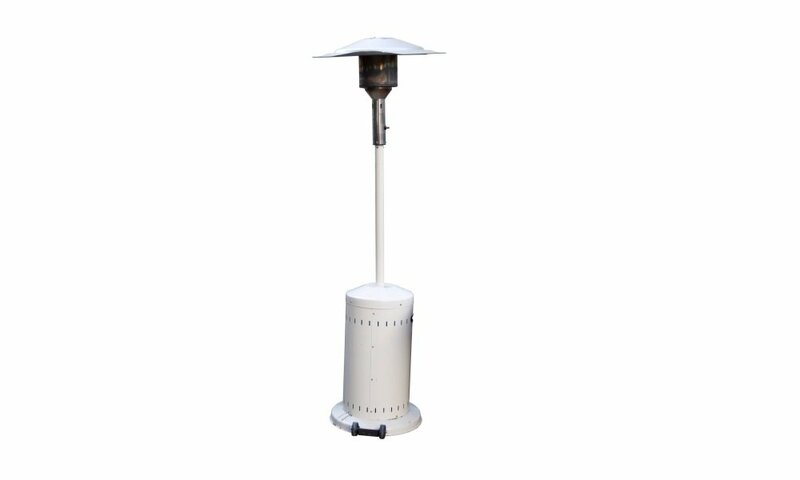 A patio heater stands 60-70” tall. The propane tank sits at the bottom, while the burner is raised at the top. The top also has a reflector that stops the hot air from rising up. 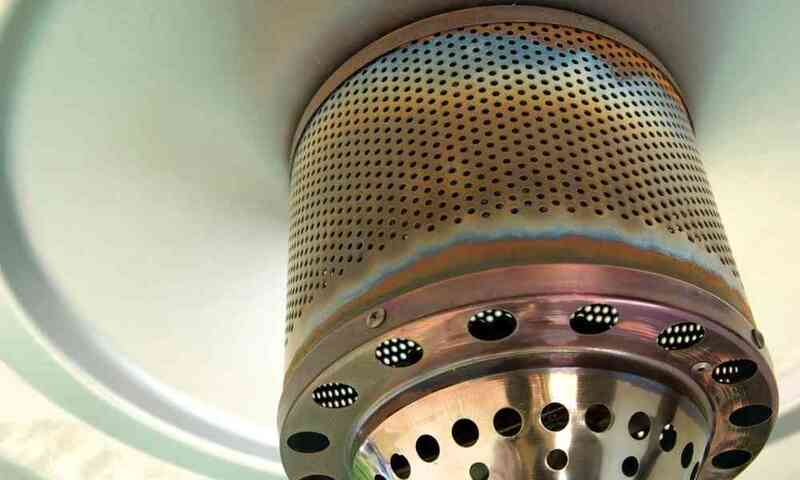 The reflector is like a small roof on top of the burner. Most any product puts the consumer at a certain level of risk, whether they are high or low. 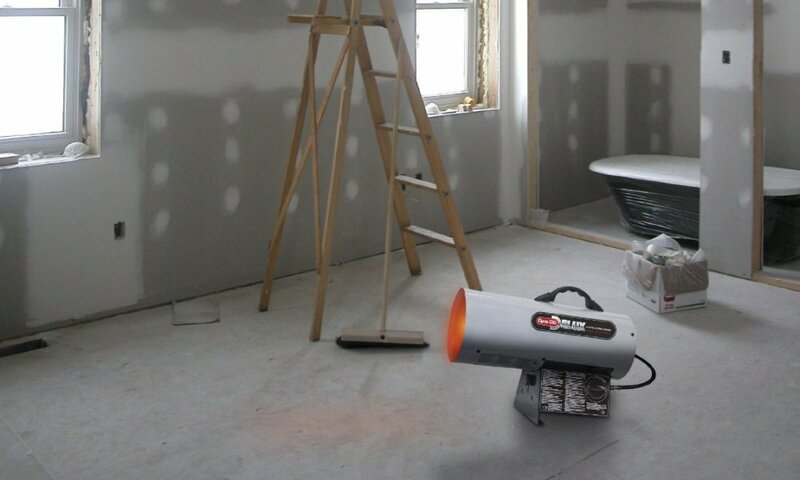 Propane heaters are now designed to pose the lowest level of risk for the user. 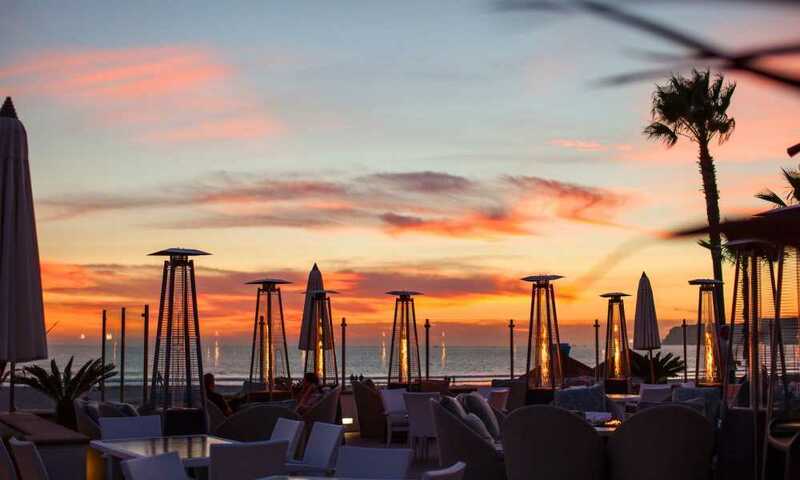 Most heaters have to be certified to ensure that they poses less risk to the user, which is why patio heaters must have an anti-tilt safety mechanism as well as an automatic shut-off button that instantly cuts the gas supply. A propane gas heater produces carbon monoxide, nitric oxide, and nitrogen dioxide. These gases, if inhaled in extreme amounts, can be fatal. 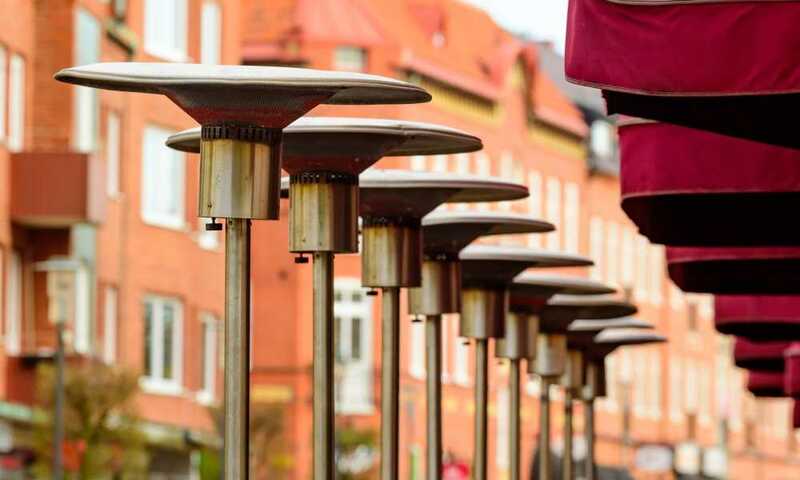 The standards for these emissions are not as strict with outdoor heaters, and they release more of these gases than indoor heaters. If the outdoor heater is used indoors, these gases will circulate the inside of the house and may cause suffocation and death. Carbon monoxide poisoning is the highest risk of using an outdoor heater while indoors. Carbon monoxide is produced when there is an incomplete combustion of gases from an outdoor propane heater. A person with carbon monoxide poisoning will have persistent tiredness, shortness of breath, headaches, nausea, vomiting, and loss of consciousness. Outdoor propane heaters cannot be built in the same way as indoor heaters because this will make outdoor heaters cost more. 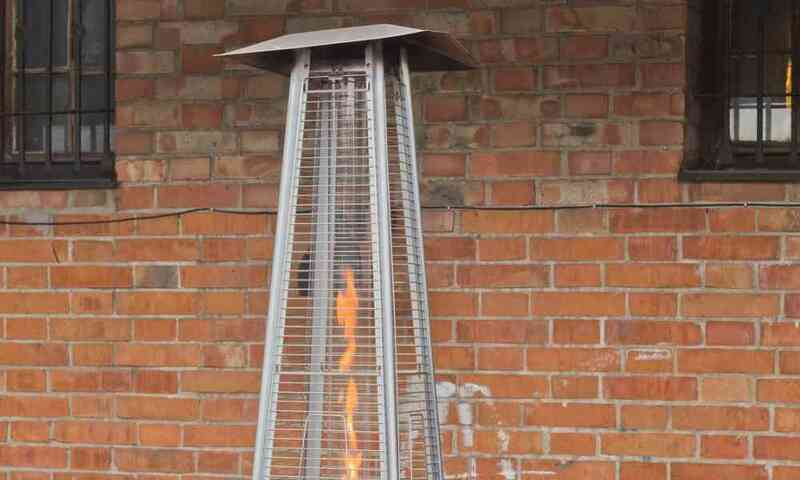 The design and parts of the outdoor heater are simpler and, therefore, will cost less. This is why an outdoor heater should not be used for any other than its intended purpose. Although propane tanks are virtually indestructible, the more concerning part about using propane is a gas leak. These leaks are due to faulty connectors, leaking tubes, and a rusty tank. If you are not conscientious and do not check the connections and the quality of the tank itself, this will lead to a sudden combustion and will make the burner emit more flames. This will possibly melt the burner’s protective metal and completely disintegrate the unit. Leaking connections will also lead to a spread of the liquid gas and a fire. Having this occur inside the house poses a greater risk than controlling a fire outside. If you smell propane, the leak should be controlled immediately by shutting off the tank. The fire department should be called if the smell persists after controlling the leak. The heater itself might be leaking. You must check for holes or gaps in the pipe or in the burner’s parts to avoid accidental bursts of fire. You should not smoke or drink alcohol while assembling the heater. Any type of heater will need ventilation, especially for outdoor heaters; the product must have an adequate supply of air to operate. This is also why manufacturers require a minimum amount of clearance between the heater’s reflector and the ceiling.